The 23rd edition of the Amsterdam Dance Event (ADE) has come to an end in the early hours of Monday morning. For the first time ADE welcomed over 400,000 visitors from more than 100 countries for an extensive day and night program featuring over 1000 events and leading artists and speakers from around the world. From 17 to 21 October there were more than 450 night and 600 daytime events spread over 200 locations, with over 2500 performing artists and around 600 speakers participating in keynotes, workshops and master classes on a variety of topics. The conference and festival program by day saw an increase in numbers attending with daytime activities exceeding more than 600. A major focus was the anniversary of 30 years of Dutch Dance. Celebrations included the premiere of a three-part VPRO documentary and the launch/presentation of a reference book featuring the scene’s leading lights. South Korea was the focus country this year, consequently much attention was paid to the rapidly growing South Korean music scene. Several conference and festival events illustrated that musically and culturally South Korea has a lot to offer the rest of the world. Other countries highlighted as one to watch were Australia, Belgium, Brazil, China, Columbia and Mexico, with special industry network sessions and a growing number of artists performing in the day- and night-time program. 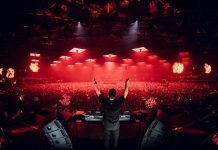 The Amsterdam Dance Event (ADE) has grown into a five-day poly-cultural event hosting more than 2500 music artists across all participating clubs and concert halls. 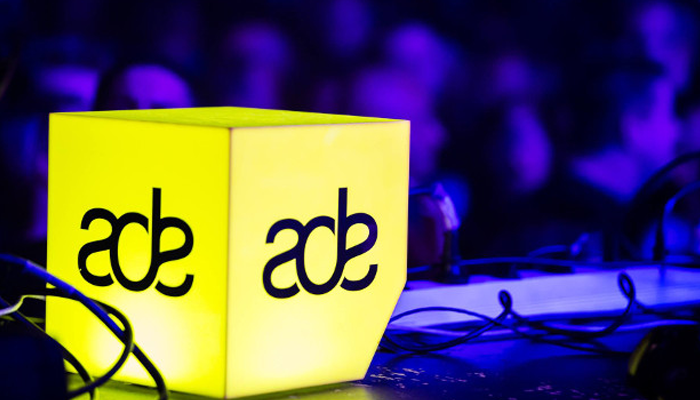 Undoubtedly the biggest electronic music conference in the world, ADE hosted a myriad of events from countless panels discussions at the main conference through to pop-up performances, audiovisual installations, film screenings, tech schools and charity events. Some of the diverse and exciting speakers involved in this year’s conference program included; Albert van Abbe, Bonobo, Bruce Carbone, David Guetta, Headhunterz, Imogen Heap, Jayda G, Jean Michel Jarre, Jillionaire, Kerry Trainor, Lena Willikens, Nile Rodgers, Orbital, Paula Temple, Ralph Echemendia a.k.a. The Ethical Hacker, Yann Pissenem, Xosar, Zoe Margolis, and more. 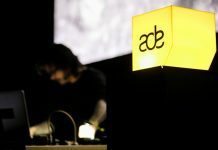 For a visual overview of the best things that took place at ADE 2018 look at the website via link. If you missed it watch the Electronic Music Gathers video below.